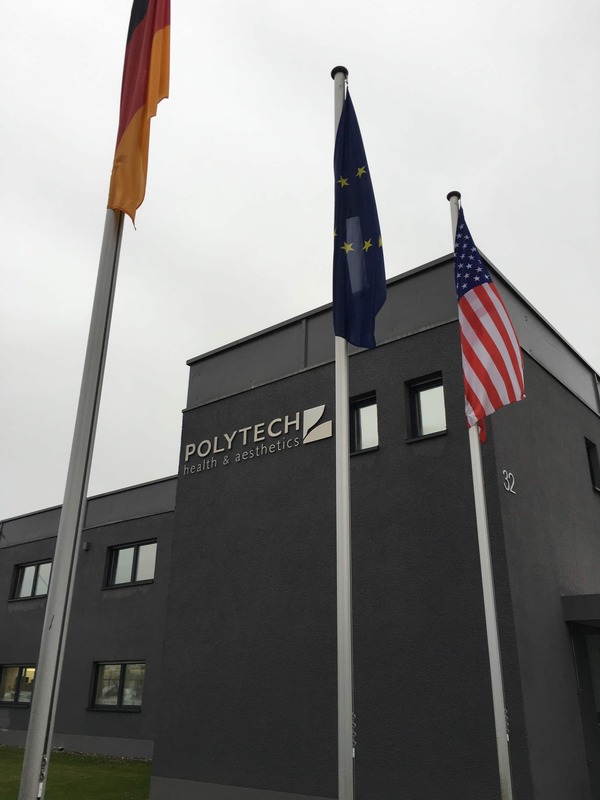 I had the opportunity to visit the Polytech breast implant manufacturing plant in Germany. Despite having used breast implants for many years I was not aware how they were actually made. The process of breast implant manufacturing was a lot more complicated than I had thought. Did you know that most of the process for making a breast implant is done by hand. It takes about 2 weeks to make each implant. There are multiple steps in making breast implants. 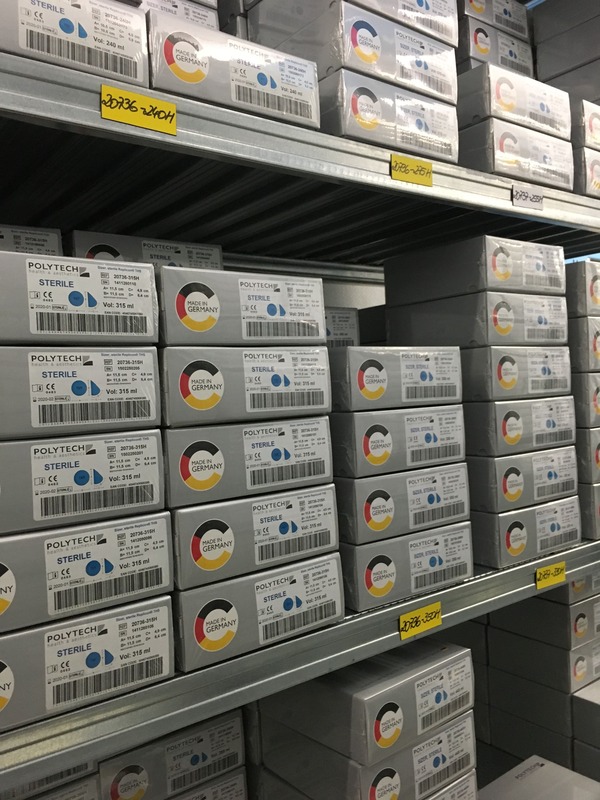 The initial step involves production of a mold of the breast implant. The mold is then covered with silicone to form the shell of the breast implant. The shell can be covered with a variety of coatings or textures. Once the shell has been made it needs to be filled with silicone. This gives the breast implant its shape and volume. The silicone is then vulcanized to make it cohesive or firm. The next stage is sterilization of the breast implants. This is followed by packaging of the breast implants. 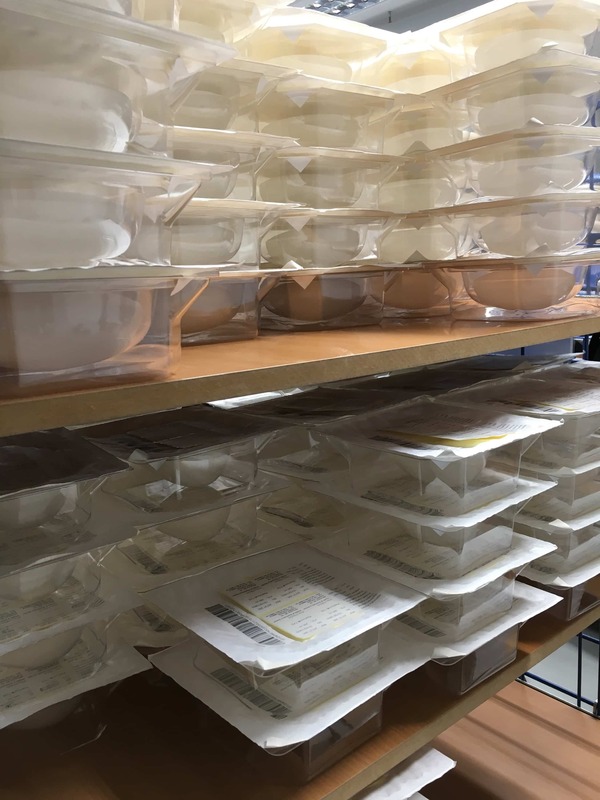 The sterile breast implants are then packaged into their boxes and prepared for delivery to users across the world. 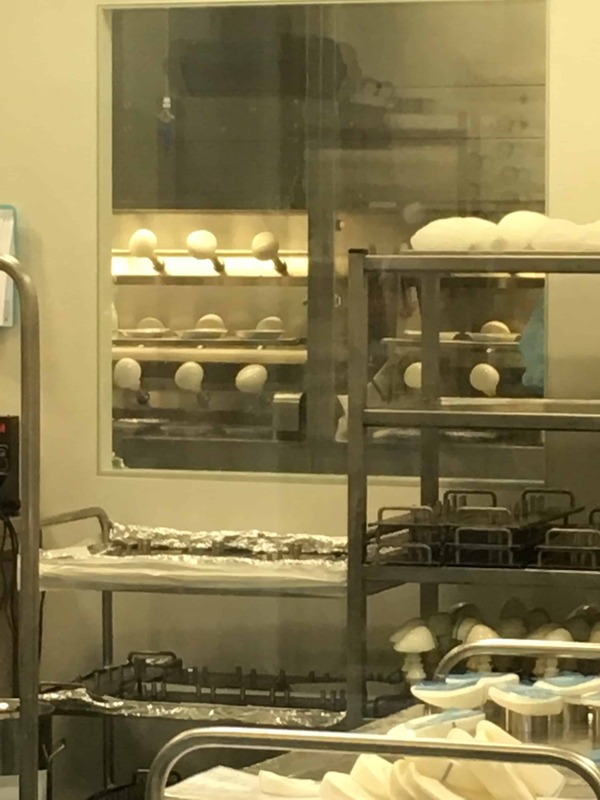 So this briefly summarizes the manufacturing process of breast implants. It is a lot more intricate and complex than I had ever imagined. It was surprising how much was undertaken by hand rather than machinery. It is important to know how these products are made and to see what measures are taken by manufacturers to ensure their products are of the highest quality. 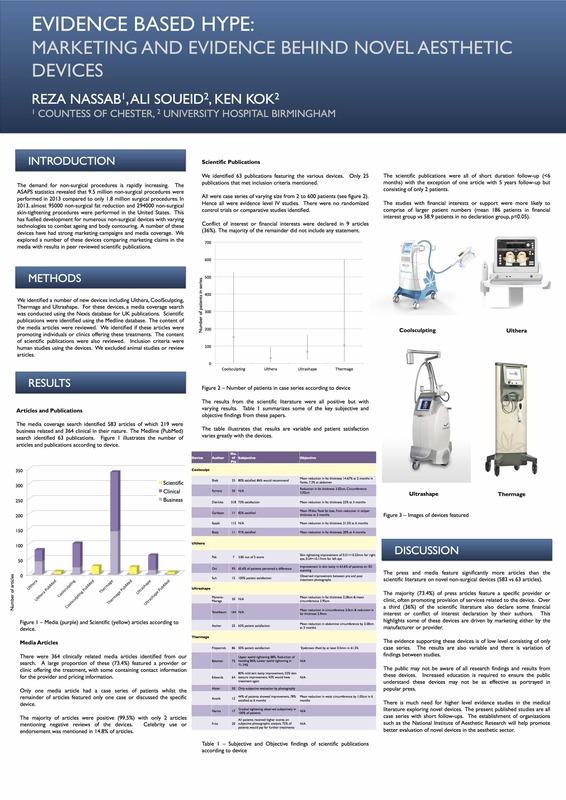 Patients should also know how much care and attention goes into making their breast implants.